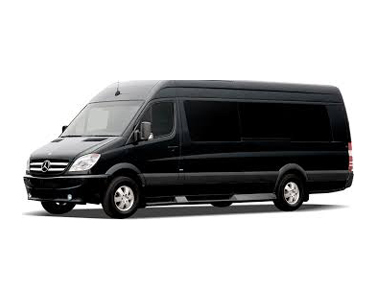 D&R Limovan specialises in delivering a high level of service in the ground transportation industry with a stylish and luxurious fleet of vehicles. 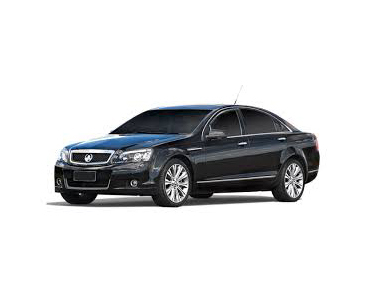 Established in 2012, our range of vehicles caters to individuals, families and larger groups. 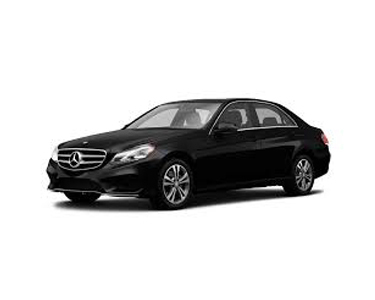 Enjoy the ride with an efficient and relaxing chauffeured door to door experience. 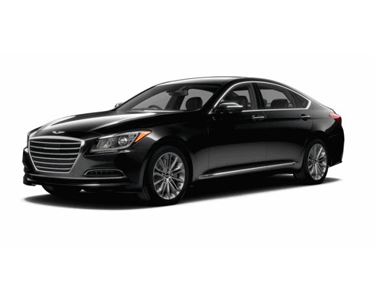 We pride ourselves on safety, punctuality and professionalism. Choose from one of our three services to meet your personal or business needs. Our services are available to business and corporate clients. Let us take care of your busy schedule by ensuring you arrive promptly to your next important conference or business meeting. We look forward to building a professional and long term relationship with your organisation. 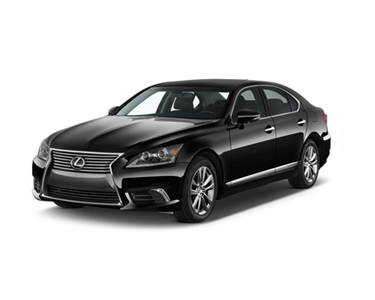 Our private accounts are available to meet the needs of any special occasion. 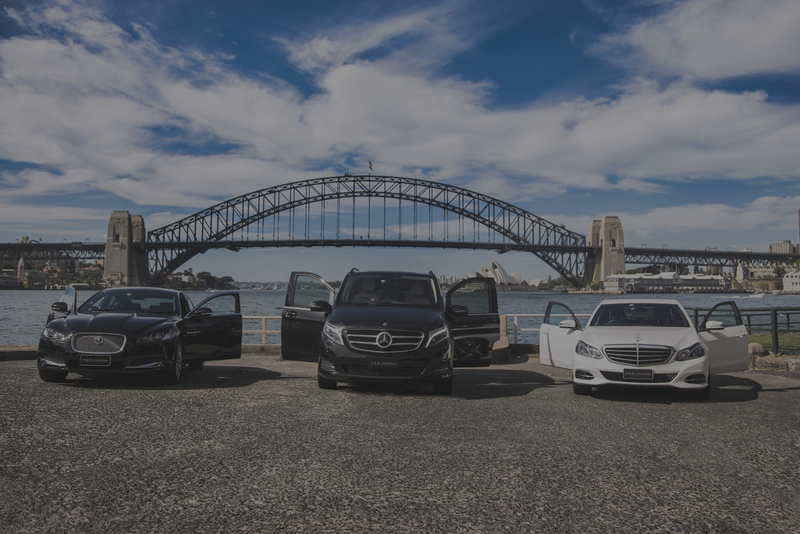 Whether you are attending a sporting or concert event, a night out with your spouse or friends, or any other occasion, we will ensure you arrive in style. 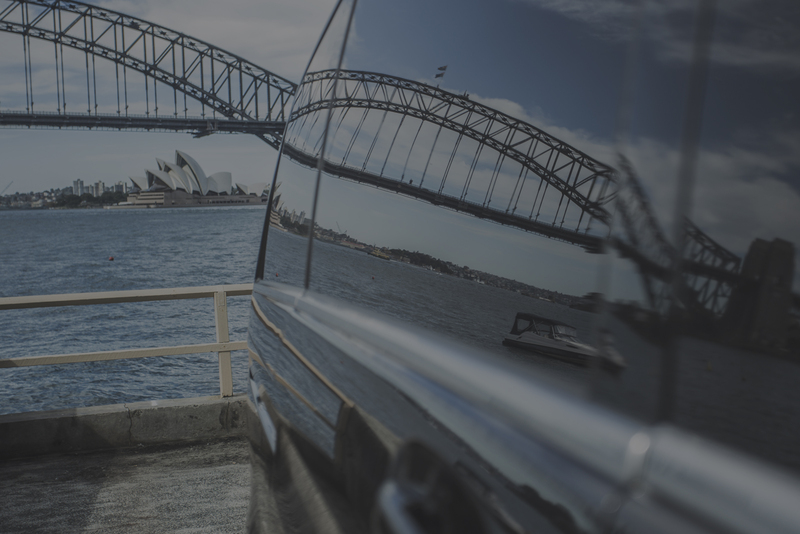 We’ll ensure your arrival or departure to Sydney’s international or domestic airport is a seamless as possible. 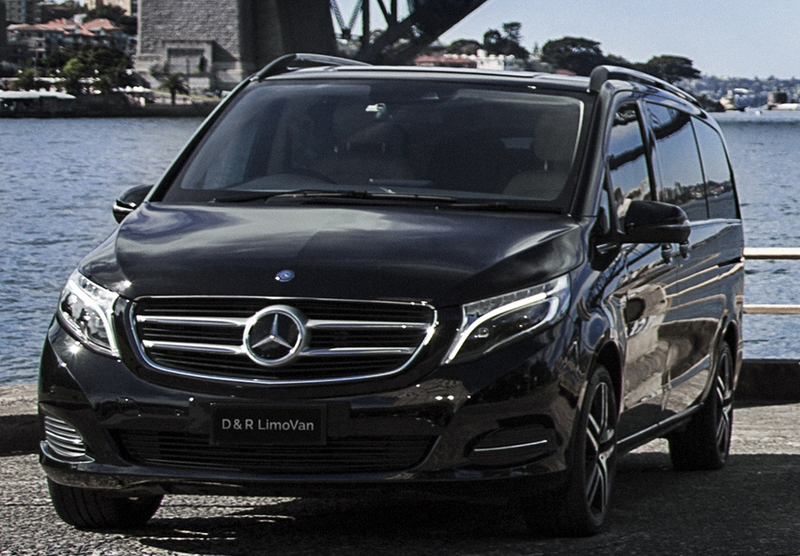 D&R LimoVan's extensive fleet will cater to your every need by offering you a choice of vehicle that suits your business, social or lifestyle requirements. 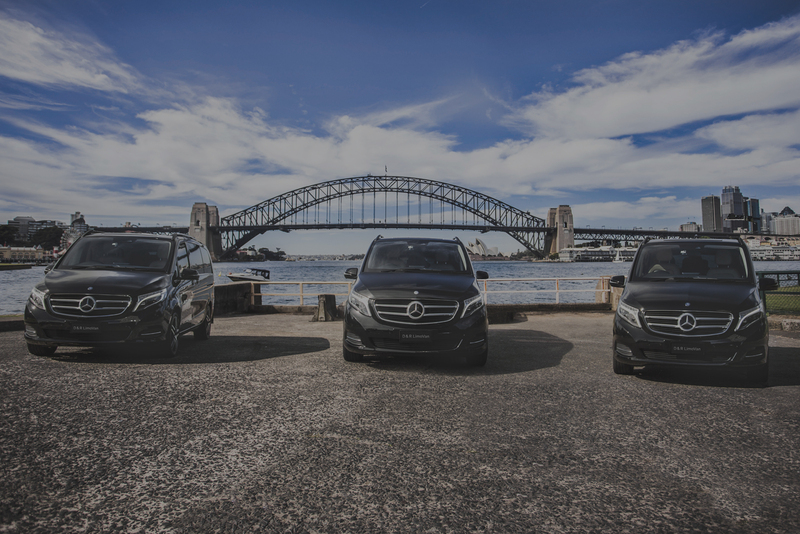 Our range of 8 seater, full leather, luxurious Mercedes V-Class Luxury People Movers are popular and suitable for any occasion. 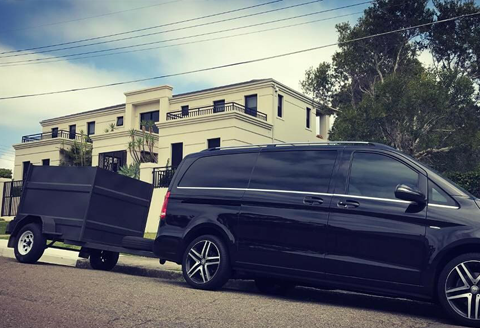 If required, a specialised trailer can be attached should you require additional luggage space. 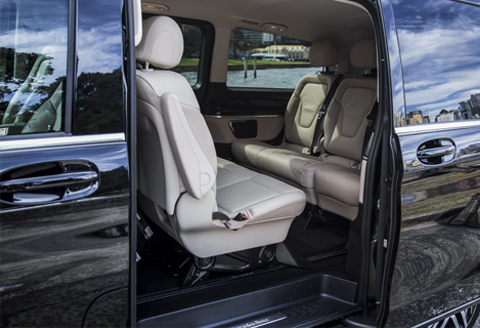 We also can provide child seats, boosters and capsules for growing families. 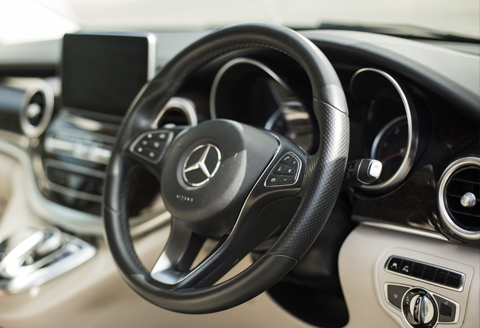 GPS security features will also ensure you feel safe. 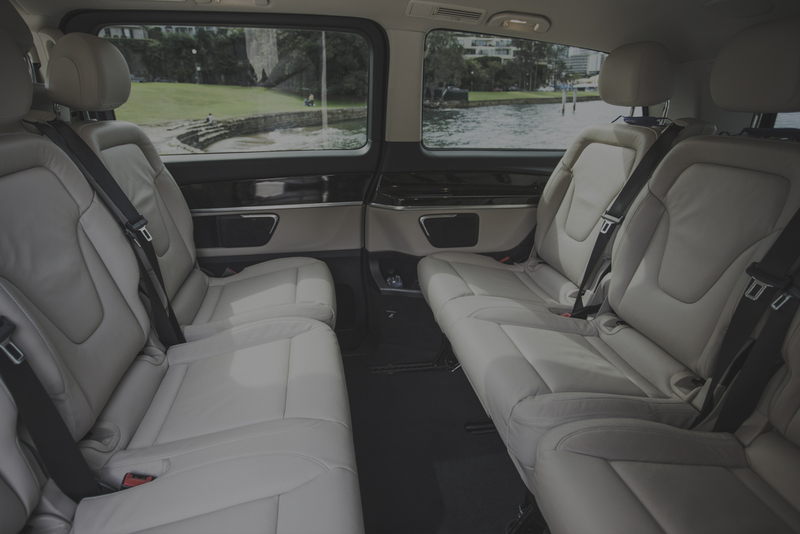 All our other People Movers ,SUVs and Executive Sedans are equipped with soft leather seats,air conditioning ,multi speaker stereo systems and fresh bottled water and mints. Get in touch by telephone or complete the booking enquiry form.